Say what you will about the modern music delivery method, but it definitely makes it easy to discover artists you’d never find otherwise. Barton Carroll definitely falls into that category for me. Carroll is a Seattle-based singer-songwriter with an easy-going midrange voice and a knack for realism in his musical storytelling. 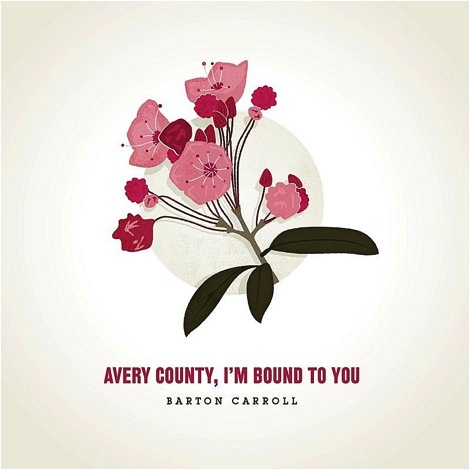 On the professed autobiographical Avery County, I’m Bound To You he achieves an impressive balance between an old time sound (think Doc Watson and contemporaries) with very contemporary allusions and imagery. One of my favorite folk albums of 2013. Formerly known as Jonny Corndawg, Jonny Fritz, like Carroll, matches a sweet vocal with a sharp modern take on old school country songwriting. 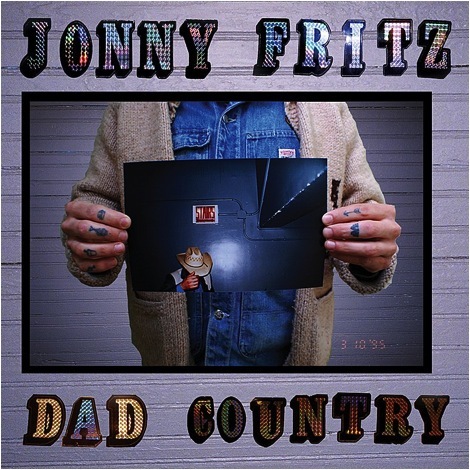 On Dad Country, Fritz plays a version of himself: the lovable lump you hate to love (or love to hate), trying his best to be a man’s man, a good dad and a professional musician, only partly succeeding at each. His songs are touching and heartfelt, funny and catchy as all heck. “Trash Day” is representative, turning the task of getting the garbage to the curb before “the truck rolls by” into an existential moment (with rocking guitar solo).